I’ve got a new public artwork, Rogue Design, coming up for the You Are Here Festival in Canberra, which runs from the 14-24 March, 2013. Rogue Design is a playful appropriation and reinterpretation of the tropes of interior design, taxidermy and toy dinosaurs. 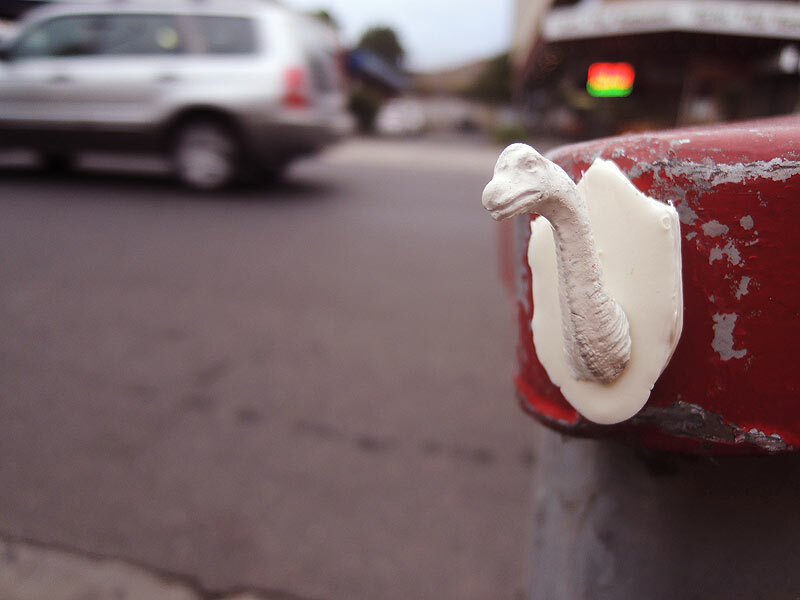 These mischievous, tiny pieces are installed around Civic for discerning, eagle eyed clientel on shopping safaris to discover.